It’s been quite a journey with Gundam Unicorn–a four year journey in fact–but the seven-part movie-like OVA series finally comes to a close. Was it worth the wait? The short answer is yes, especially for a longtime fan of the franchise like myself, whose perspective of the Universal Century timeline has been forever changed. Continue Reading "Gundam Unicorn – 07 (END)"
The wide arrays of iconic mecha are broadly perceived as leading Gundam to its current success. In reality, the franchise is as much about the human side of the equation as the mecha and suffice to say, Gundam Unicorn (UC) delivered one of the most enthralling character studies in recent memories. 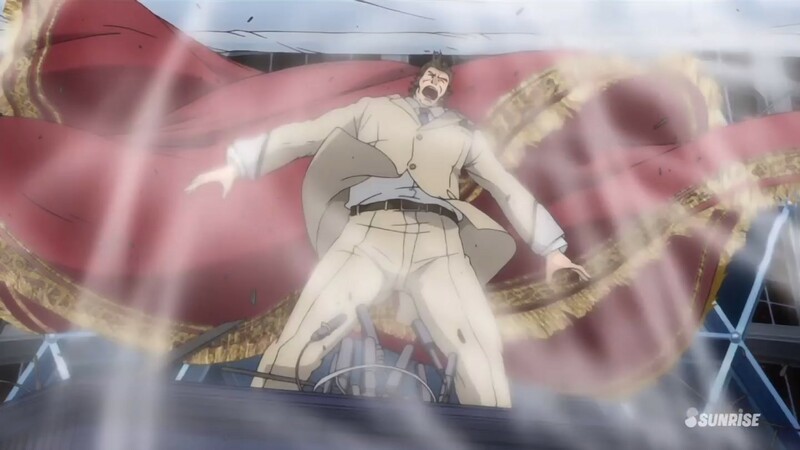 Continue Reading "Gundam Unicorn – 06"
I haven’t kept up with a lot of anime since my indefinite hiatus from blogging, but I fully intended to cover this fifth episode of Gundam Unicorn — especially considering the cliffhanger the OVA series left off on six months ago. 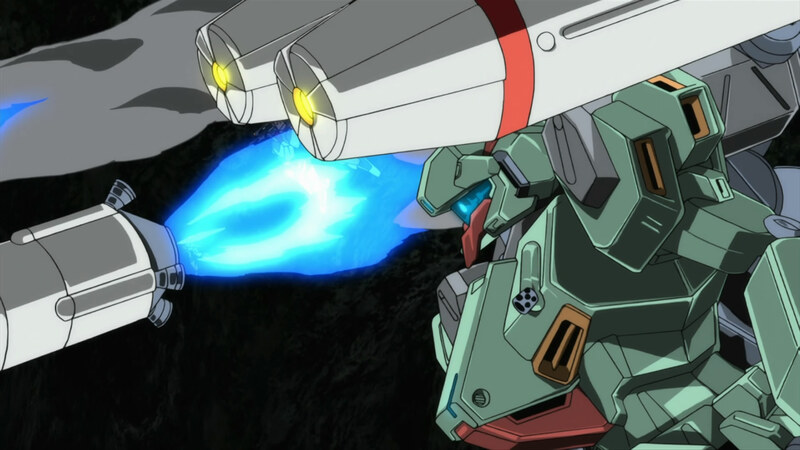 Continue Reading "Gundam Unicorn – 05"
The eight-month-long wait for the fourth episode of Gundam Unicorn has been a grueling one, but it was well worth it. The movie-like production quality of this six-part OVA series hasn’t disappointed yet, nor has the complex and intricate story involving the search for the lucrative Laplace’s Box, during which Banagher tries to break the cycle of hatred between the Earth Federation and the Zeon. Continue Reading "Gundam Unicorn – 04"
I love Universal Century. 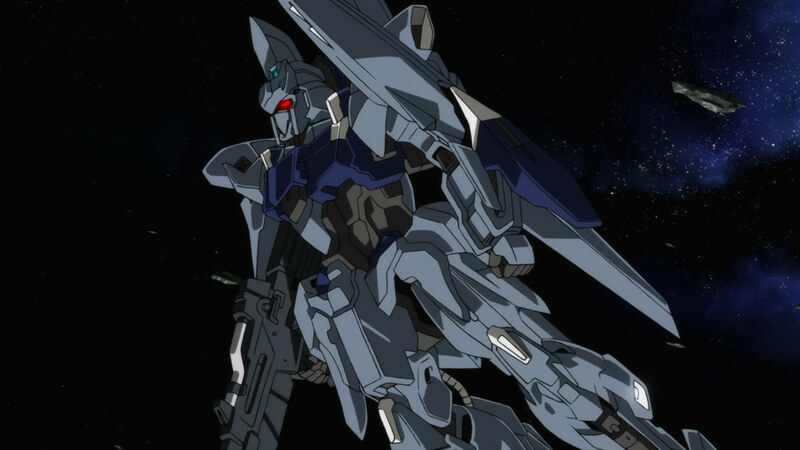 As much as I enjoyed Gundam 00, Gundam Unicorn reminds me of everything that I loved in the older series and presents it in glorious high definition. The somewhat older yet more realistically proportioned character designs, the upgraded versions of the original mobile suits from the Jegans to the Delta Plus (i.e transformable Hyaku Shiki), and a storyline that expands on everything that’s happened before. Continue Reading "Gundam Unicorn – 03"
Though it technically shouldn’t, it’s quite befitting how “Unicorn” contracts to UC in the logo for this series. Doing so just screams the return to the Universal Century timeline, which started it all for the Gundam franchise. Continue Reading "Gundam Unicorn – 01"